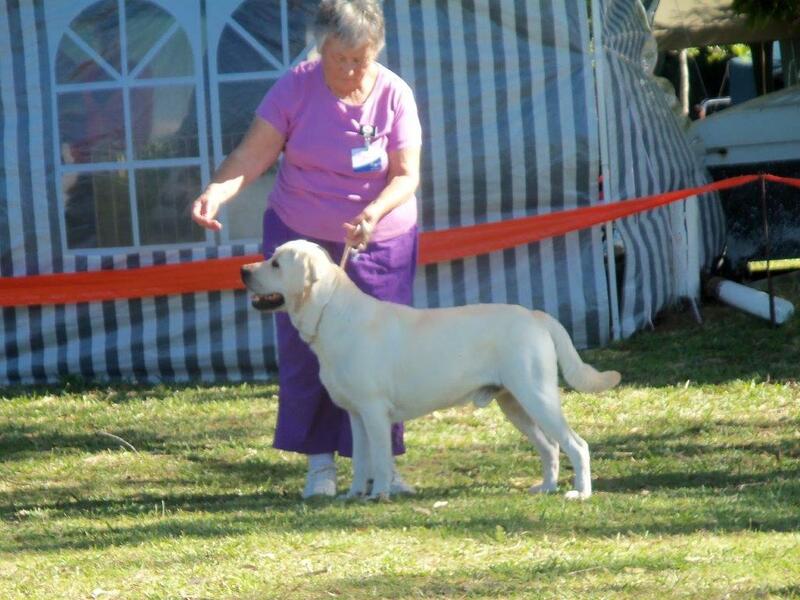 Tapeatom Call Me Madam - BEST PUPPY IN SHOW ! 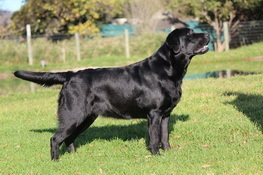 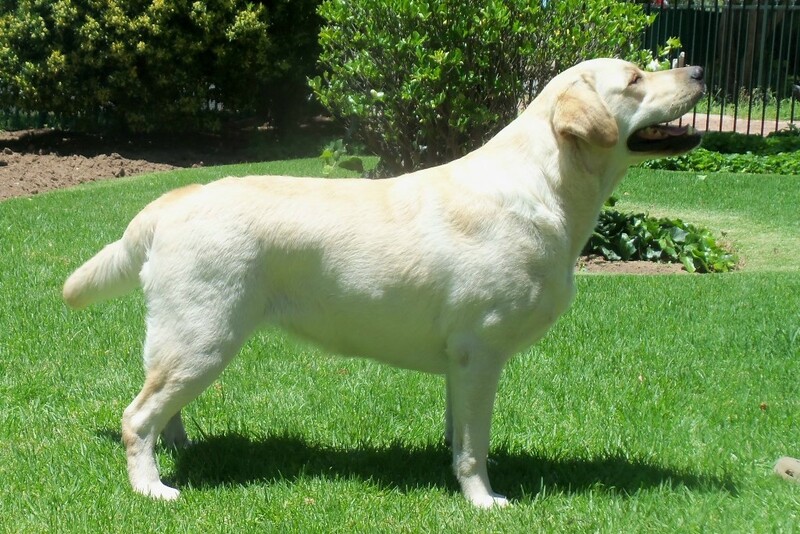 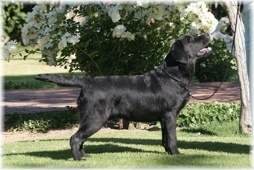 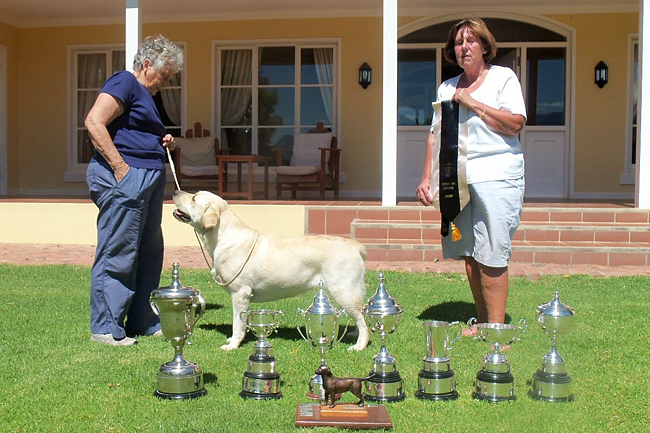 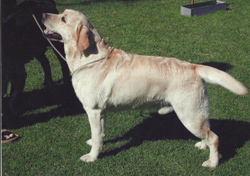 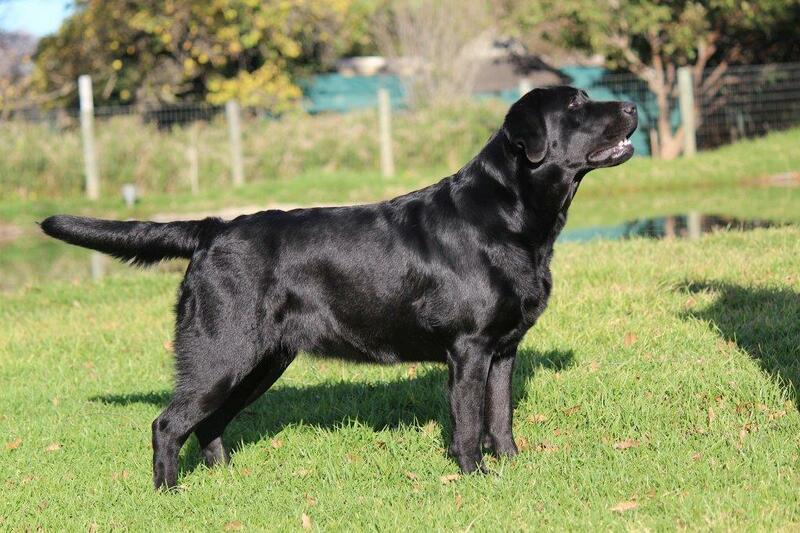 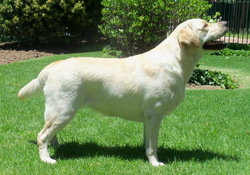 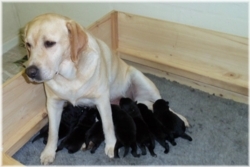 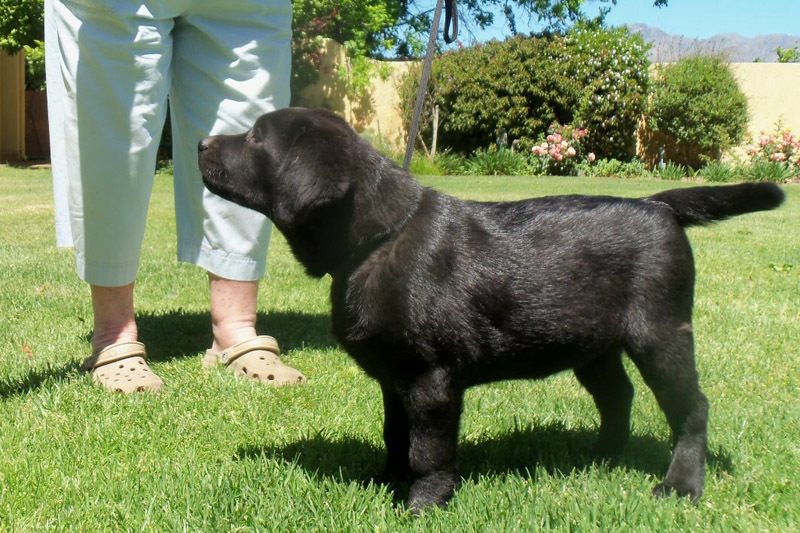 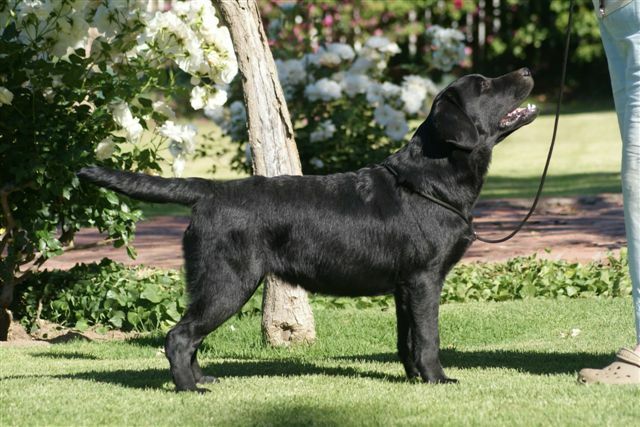 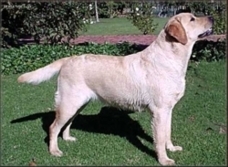 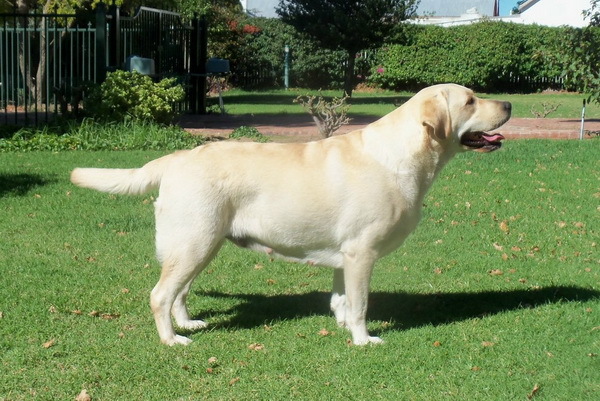 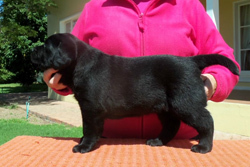 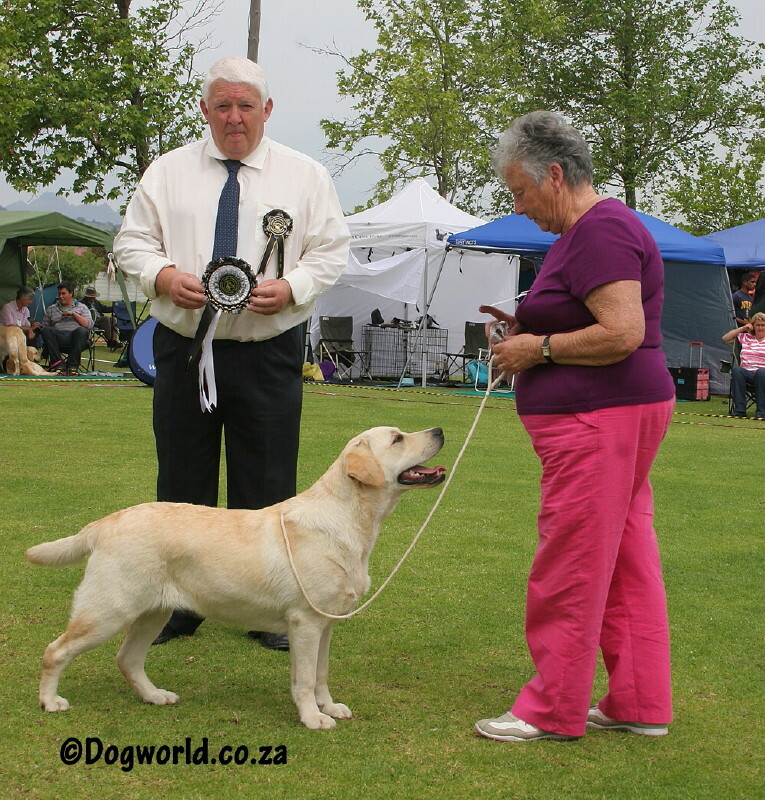 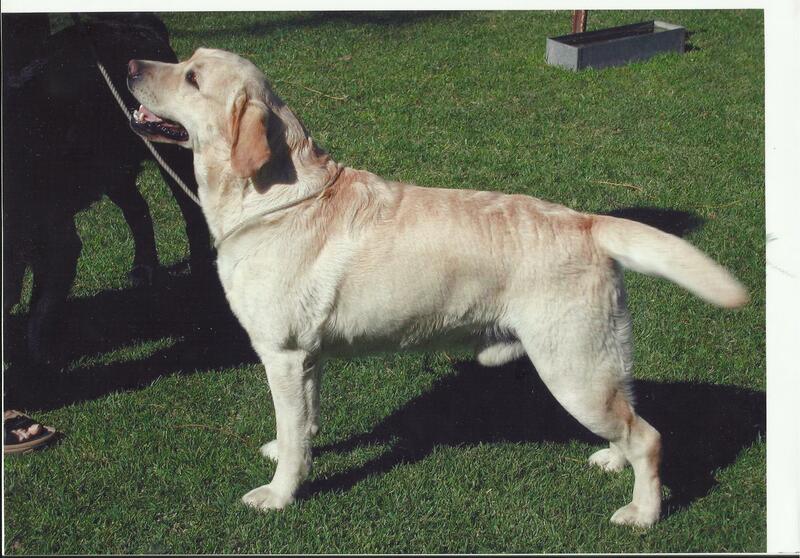 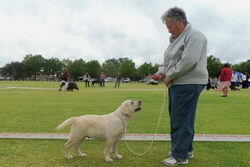 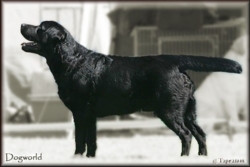 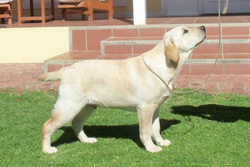 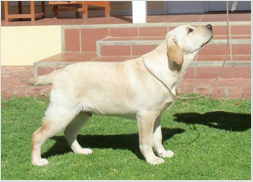 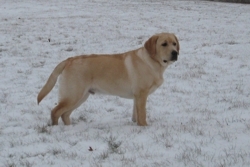 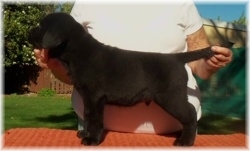 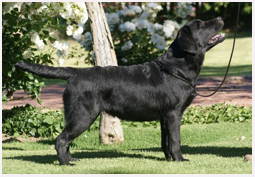 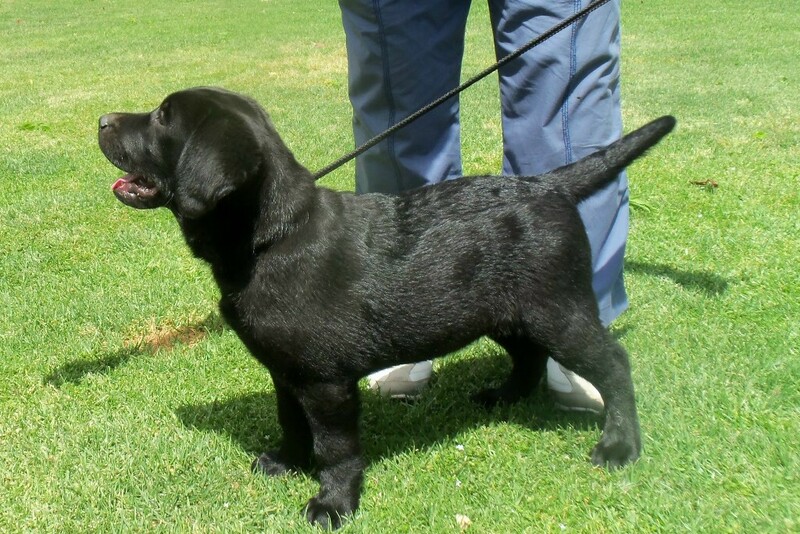 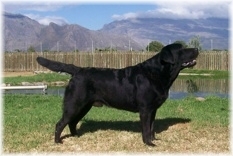 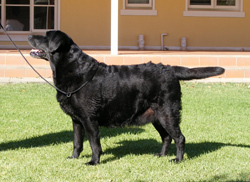 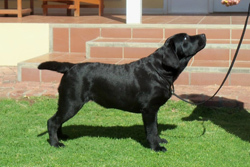 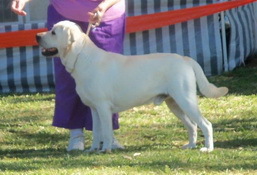 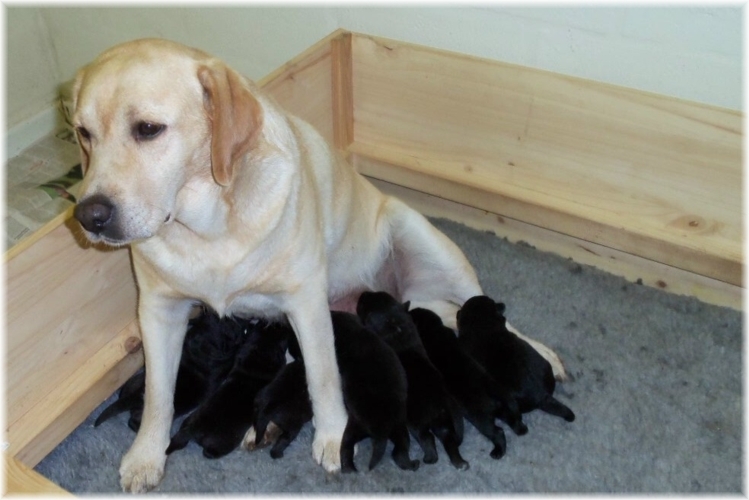 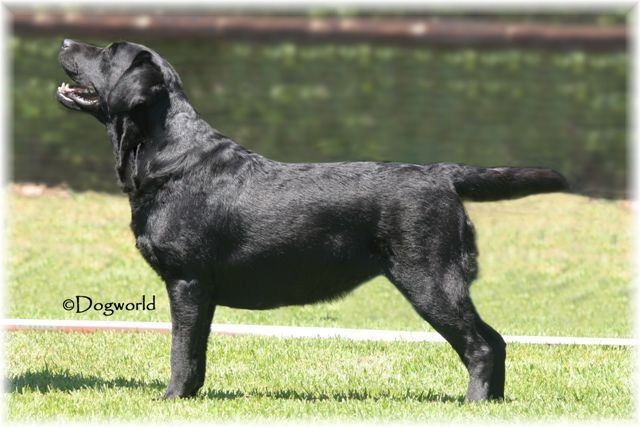 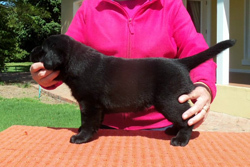 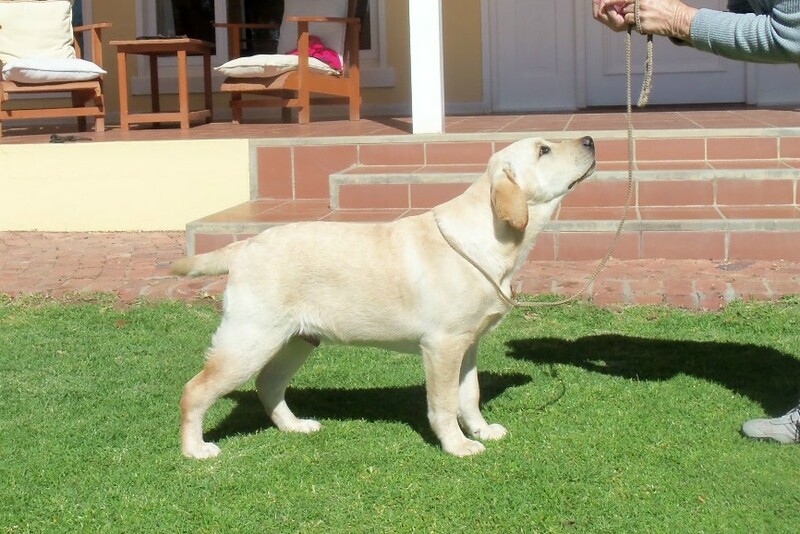 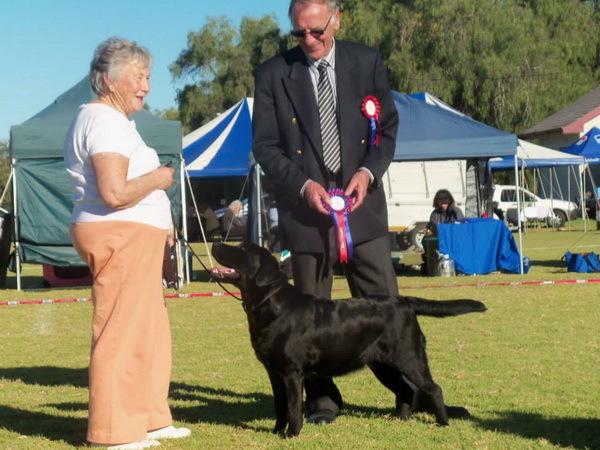 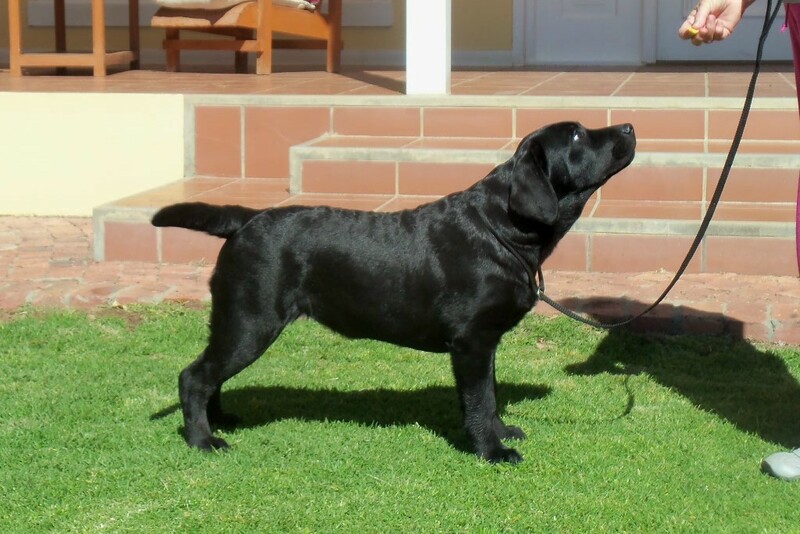 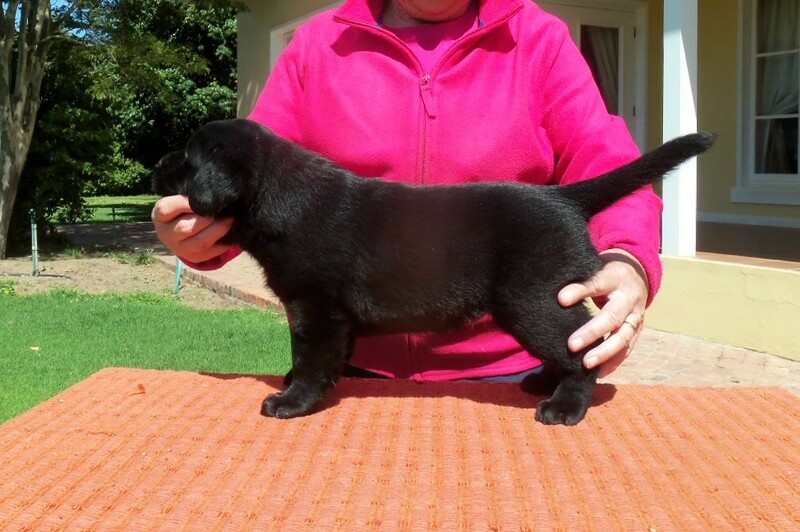 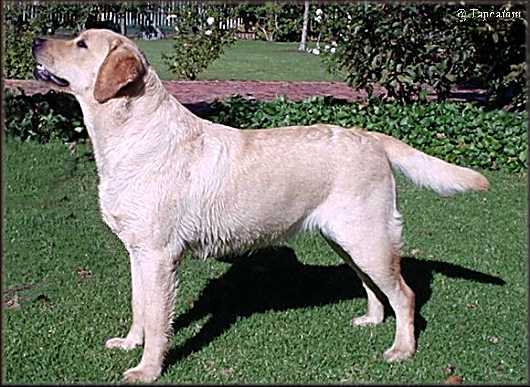 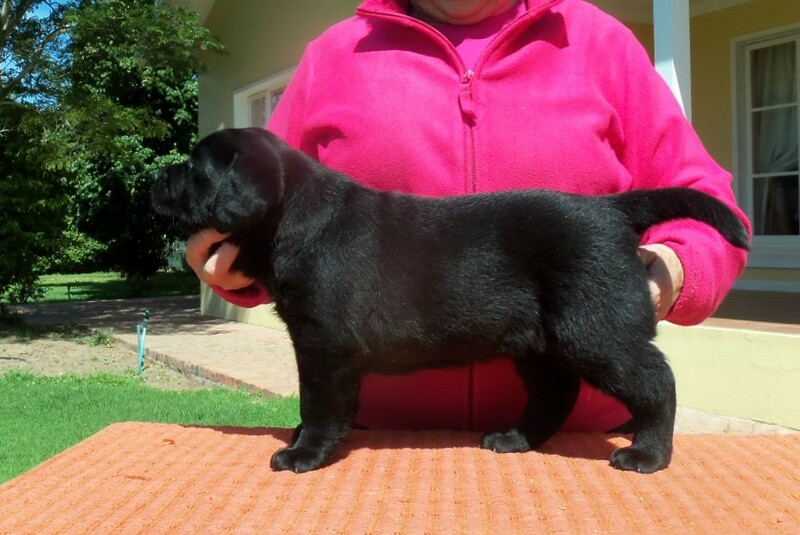 Uitenhage Ch Show - Best Labrador puppy! 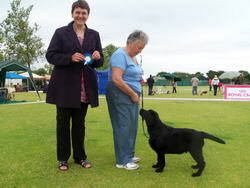 First in Puppy group and third in Best puppy in Show! 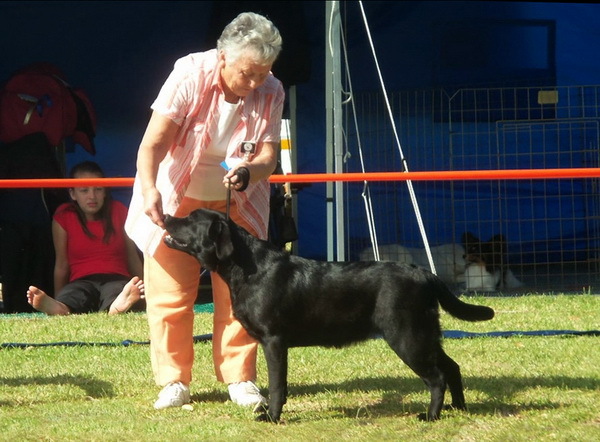 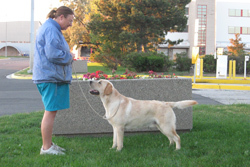 At the two following shows she received a group two and a group three. 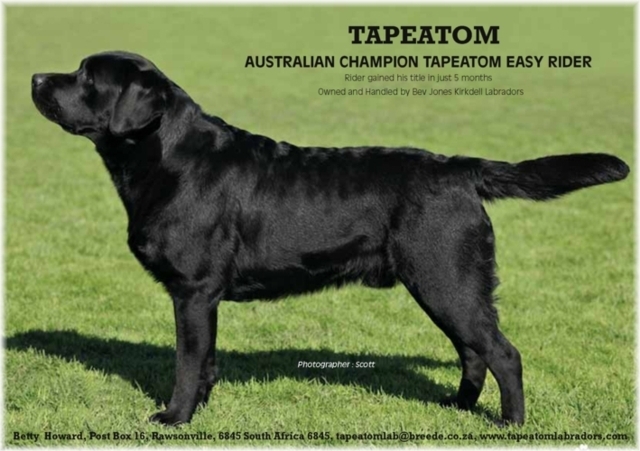 Great man Tapeatom Gusto has been mated to Taleem Great Expectations at Tapeatom. 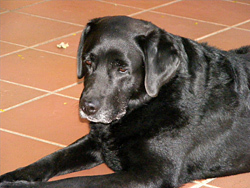 Tapeatom Gusto, picture taken at 10 years old.